On Jun. 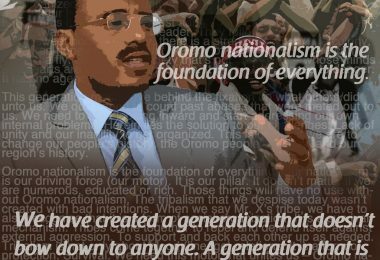 30, 2012, the opening night of the annual Oromo convention , slated to run from Jun. 30 to Jul. 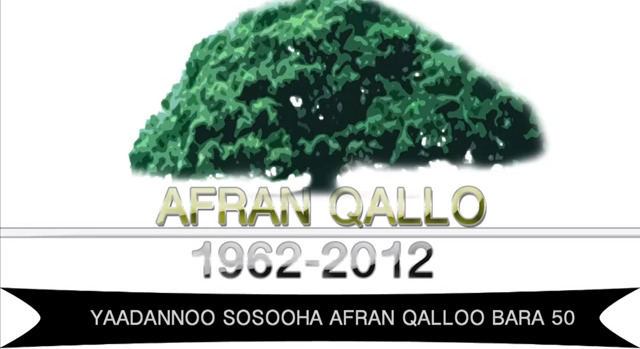 7, in Toronto, Canada, the Afran Qallo band will mark its golden jubilee – the 50th year anniversary of the birth of a movement that produced such star talents as Dr. Ali Birra, the undisputed king of Oromo music. The birth of the Afran Qallo cultural troupe is also said to have inspired other Oromo performers in different parts of the Oromo country. Zarihun Wadajo, one of the earliest Oromo vocalists, who was born in Western Oromia, sang his timeless song, “Koottaa Aramaa Aramnaa,” at the age of fifteen in 1977, according to Shawn Mollenhauer, who recently completed his PhD thesis at the University of California-Riverside on Oromo music. 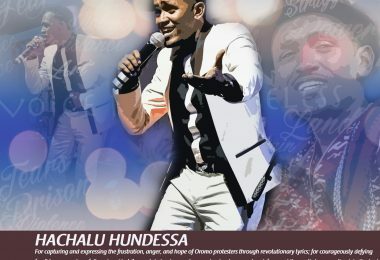 “Zarihun was immediately placed in prison for eight months for his song,” wrote Mollenhauer. The Jun. 30th all-day commemoration is being billed as a once in a lifetime event. 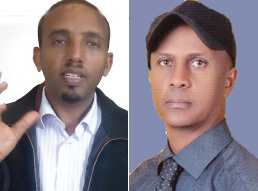 “During the day, a panel of experts and scholars will review and reflect on the role of Afran Qalloo in Oromo political history and Oromo language,” said Badri Abdo, chairman of the organizing committee. Follow Ademo on Twitter (@OPride) or subscribe to his updates on Facebook.com.